The most important step is the step that comes before all those steps. And it’s a step that is easy to skip, because you want to start building. At least I have on several occasions. 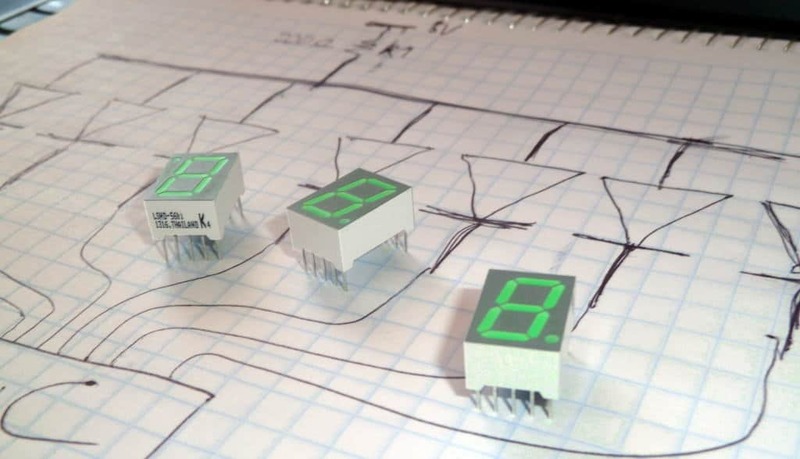 But you can drastically reduce the time you need to build electronic projects, if you invest a little bit of time in planning. It will also drastically increase your chances of finishing the circuit. How will planning the design process help you? If you don’t know what you want to make, then browse through a few electronic blogs or search YouTube to find cool ideas. 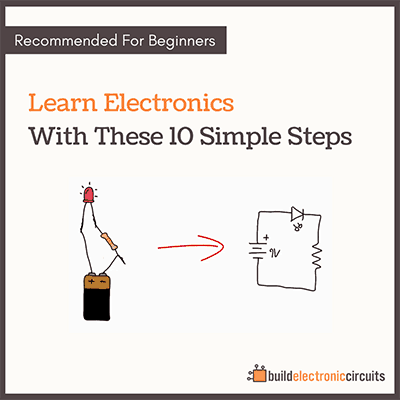 Also check out some of the free schematics websites. I have also written about 5 cool circuit ideas that you should have a look at. If you already have an idea you are psyched about then go ahead to the next step. But sometimes it is useful to do a brainstorming around your idea just to see if anything new pops out. Check out some brainstorming techniques to get started. If you don’t know what your goal is, then you don’t know when to celebrate the completion of your electronic circuit design process. The best goals are motivating and it’s easy to tell if you have reached them. A SMART goal is a useful method to define your goal. Read more about setting SMART goals here. Do you know what your goal is? Then write it down on a piece of paper and hang it somewhere where you will see it daily. This way, you will always be reminded of what you are trying to do. Another exercise is to close your eyes and visualize reaching your goal. Pretend that you have just reached your goal and are enjoying the prize you set for yourself. Add as many details as possible. Where are you? What are you doing? What are you feeling? You decide for yourself what kind of plans you like to develop. 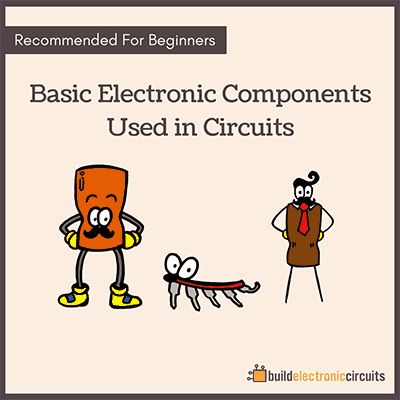 For advanced electronic circuit design it is useful to start with a functional block diagram, then write down the main steps involved in finishing your project. With the main steps planned out, you should try to estimate the time you need for each step. Use the time estimate to plan and figure out a suitable deadline for your project depending on how much time you have free to work on it. You have created a goal from your idea and an action plan to reach your goal. All that matters now is ACTION! Work persistently with your action plan. Usually it takes a lot more time to finish a project than originally planned. Don’t get discouraged by this. Keep on working until you reach your goal. 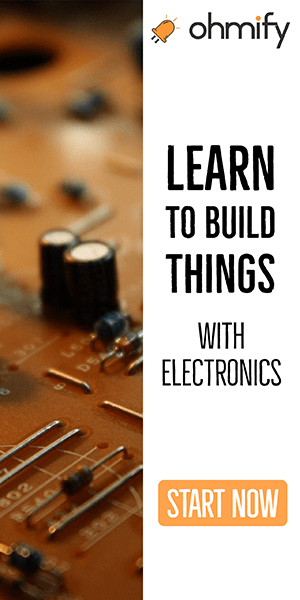 Build electronic projects! If you fail to keep your schedule, it’s ok. Just take the time to rethink the estimated time for each step and set a new realistic deadline. If you lose interest in the project or find a much more interesting project, make a conscious choice about dumping the project or not. Don’t let the project just fade away. 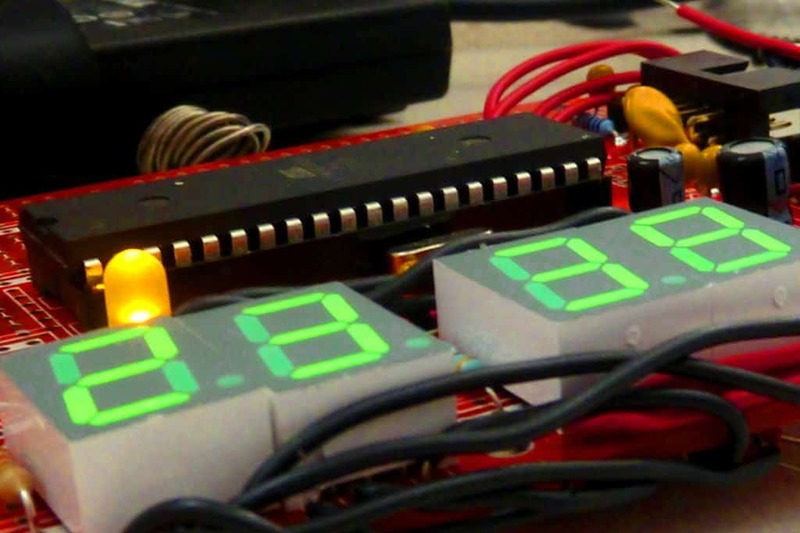 To build electronic projects is fun!